Bullying is a significant social problem, partly because of its harmful impact on mental health. 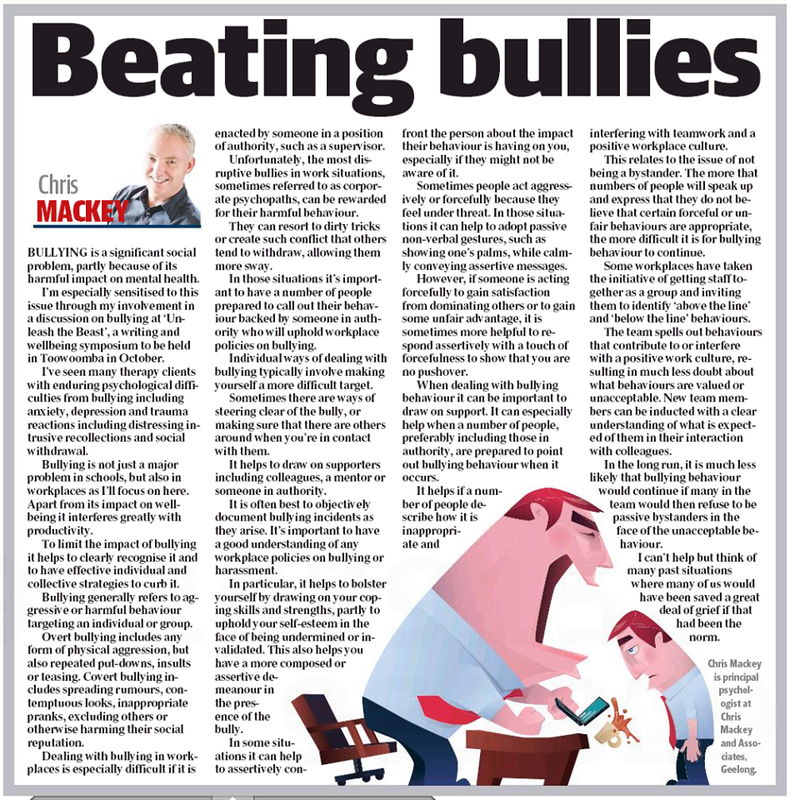 This article examines the impact of bullying and some practical ways that bullying can be addressed or mitigated. 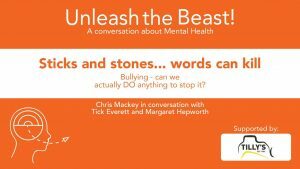 Click here for a video of Chris’s aforementioned session at Unleash the Beast Writing and Well-Being Symposium entitled: Sticks and Stones….Words Can Kill.